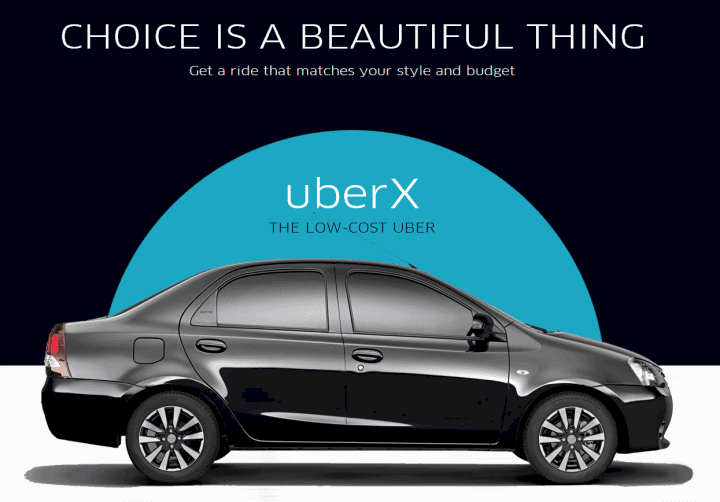 Uber has quite a few options when it comes to what type of ride you can choose. From their basic economy car to a luxury SUV, you can get what you need. Once you determine the level of car service then you may want to look into a promo code for your first ride. The benefits of using ridesharing services on a regular basis could save you a lot of time from traditional public transportation options. 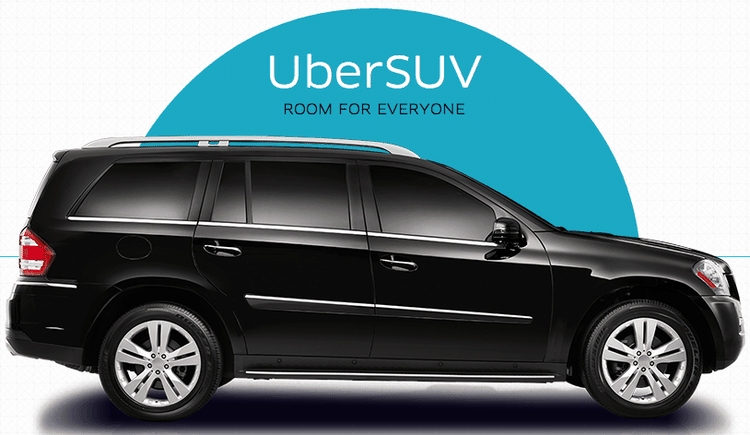 Depending on your situation, Uber has a vehicle option for most occasions including luxury or large capacity vehicles. Maybe you’re headed to the airport or to a local baseball game? 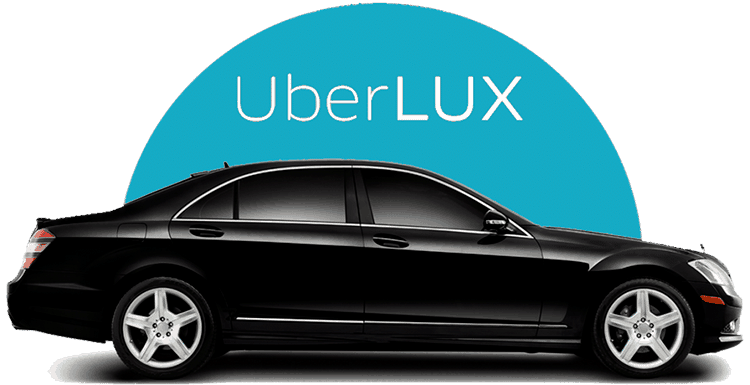 Uber can pick you up within minutes and have you off to your next event on your calendar. 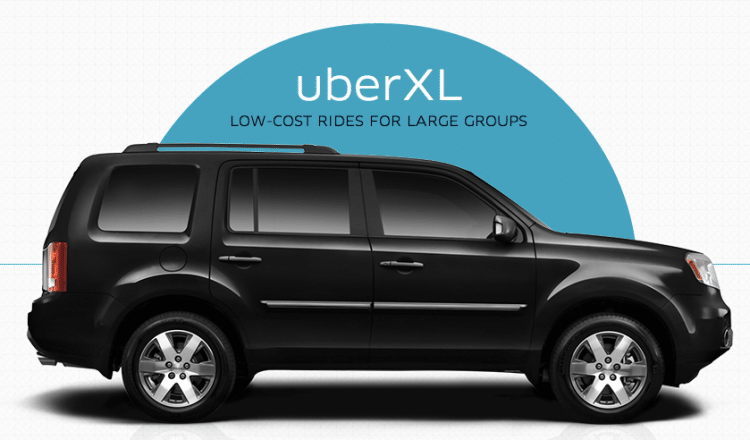 Here is an overview of the vehicle options offered by Uber. This is Uber’s basic service. This is their low-cost option. 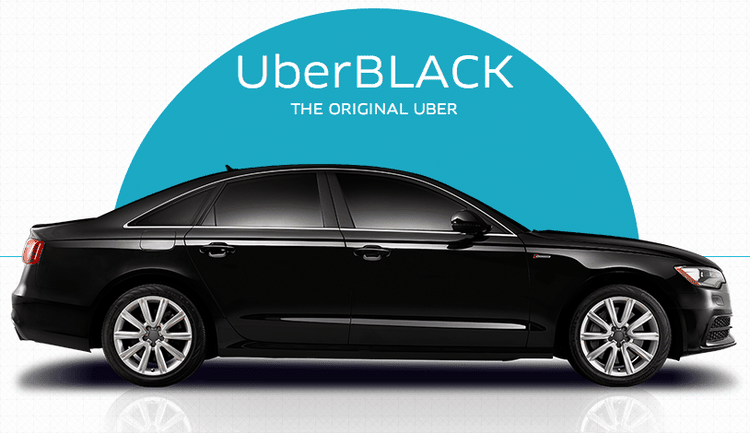 To take full advantage of your Uber coupon, this is your best bet. 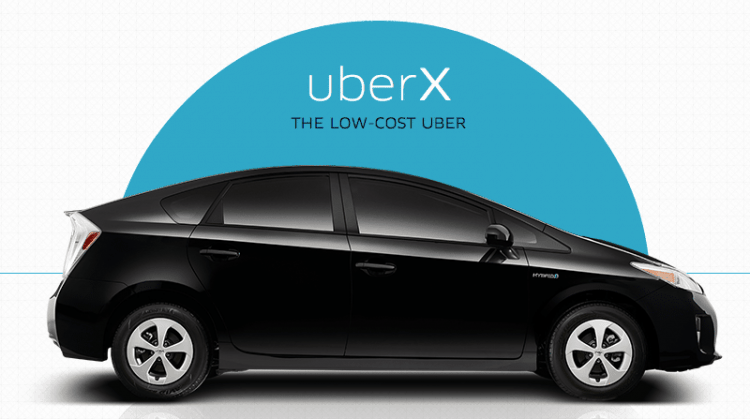 While UberX is the more popular option due to its inexpensive pricing and quick pick up times. This is the low-cost, basic option for larger groups. “A Step Above the Everyday;” a middle option. This was actually the original Uber service. 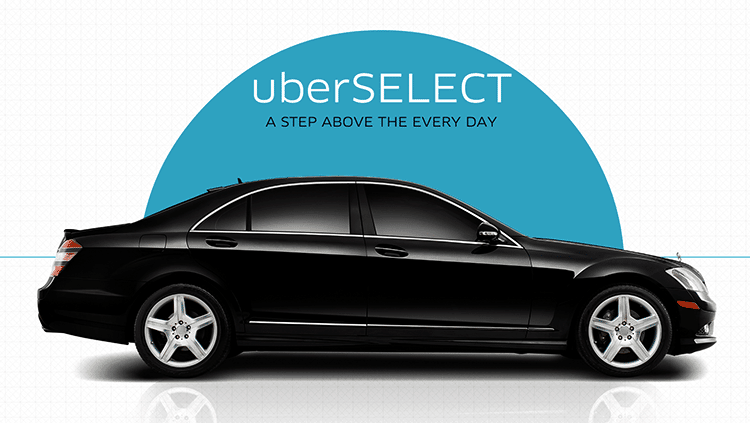 It’s a step above UberSELECT. This is the higher-cost, more luxury option for larger groups. No matter if you get picked up by a Tesla or Prius you’ll get to your destination in a short time. 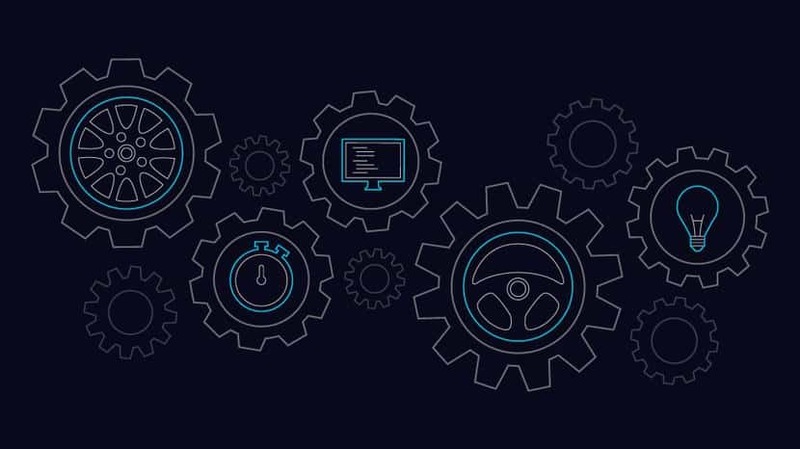 Ridesharing apps are revolutionizing the transportation industry by fixing prior frustrations with public transportation options of the past. Additionally, there is no need for cash because the card you have on file will be charged for the ride fare.